ROOTS RUN DEEP has been RESCHEDULED! Please see below for the updated information. 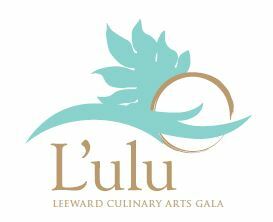 Ticket sales close March 17 at noon. 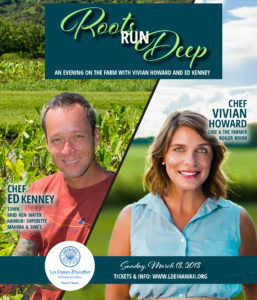 Chef Vivian will put a local twist on a Southern favorite from her award winning book, Deep Run Roots and Chef Ed will be creating the night’s luau theme with kalua pork prepared in a traditional imu, nestled amongst the lush setting of the farm. Important information: The farm is in the middle of a residential neighborhood; look for the signs directing you to the entrance. Valet parking is available. Chefs’ food stations will be located throughout the small and unusual garden area. Due to the uneven terrain, we strongly advise women to NOT wear high heeled shoes. Please be sure to review our FAQ sheet regarding parking, attire and other helpful information. Mari’s Gardens is an organic hydroponic and aquaponic farm. 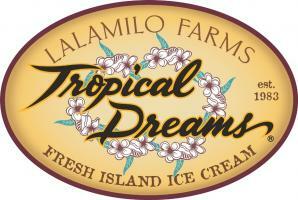 Tours will be available from 3pm to 4pm, prior to the event, and last approximately 30 to 40 minutes. Sign up when purchasing your event ticket. Space is limited. 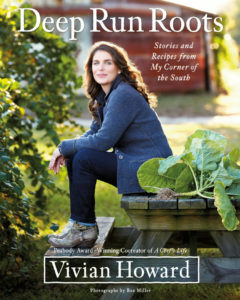 Vivian Howard is the James Beard Award-winning chef of Chef & The Farmer, a farm-to-table restaurant in Kinston, North Carolina that’s the focus of her PBS series, A Chef’s Life. 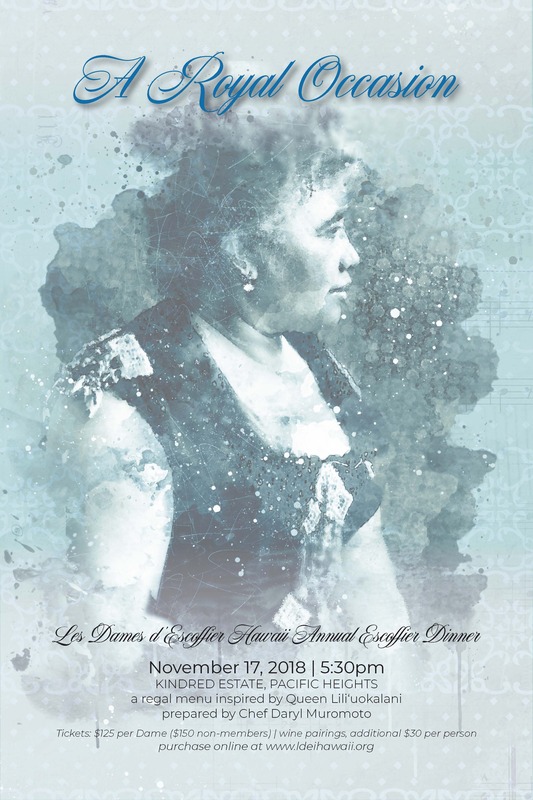 Dame Vivian’s book Deep Run Roots won the 2016 IACP (International Association of Cookbook Professionals) in four categories: Cookbook of the Year; Julia Child First Book Award; Chefs and Restaurant Award; and General Award. She was also nominated for the 2017 James Beard Award for American Cooking. Chef Ed Kenney is the host of the Emmy-winning PBS show Family Ingredients. With four restaurants on Oahu, he has been a James Beard semifinalist for Best Chef, West, every year since 2013. 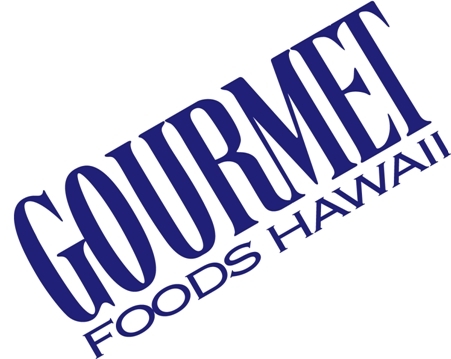 Kenney was an influential champion of the local farm-to-table movement back when it wasn’t part of the culinary norm, fostering the careers of many local chefs who have gone on to make their own mark here in the Islands.